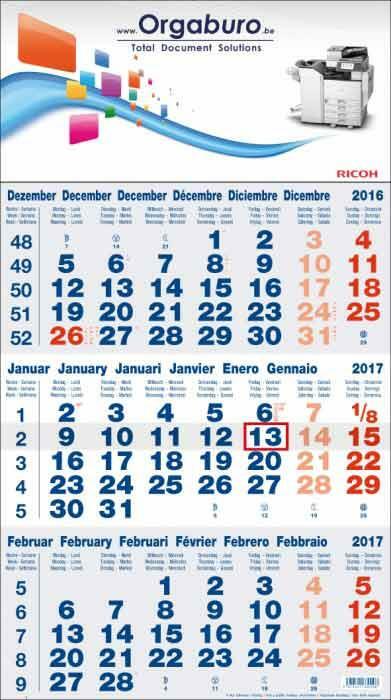 OLEFFE, Calendare, Calendar publisher and printer, Customized calendar design and printing, pe EUROPAGES. Editions OLEFFE is the biggest publisher-manufacturer of calendars in Belgium and Benelux. 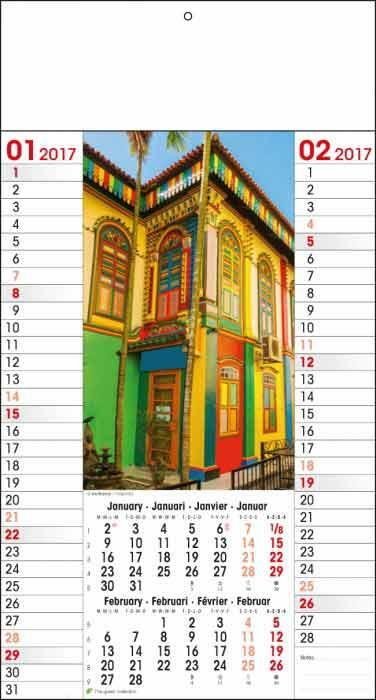 Editions OLEFFE can always come up with a calendar to suit your wishes and budget be it for illustrated wall calendars or 3-month, 4-month, 5-month or pad calendars, desk calendars or fully-customized calendars. Our experience, equipment and production flexibility mean that we can meet your needs from graphic design to finishing. Feel free to contact us – our team is on hand to help you.